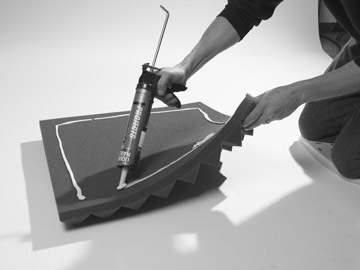 MelaFlats are one of our many acoustic foam products. 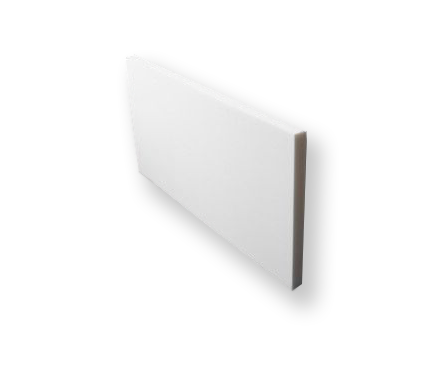 MelaFlats are melamine foam sheets or soundproof foam insulation panels cut to a 2’x4’ dimension out of class A fire rated melamine foam. Available in the colors Light Gray, Dark Gray or White. 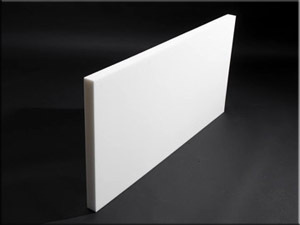 These are 1″ thick flat soundproof foam insulation panels of class A fire rated melamine foam. The standard request for this type of material is for OEM applications or enclosure linings. Note that we can die cut this material to any form or thickness for your custom application. Call our help desk at 1-800-638-9355 for more information. MelaFlat acoustic foam panels are priced on this chart. You can order your panels by phone at 1-800-638-9355 or online using the link to the left. Also, our FBF Panels might be the more appropriate solution for an enclosure lining application. This sound panel has 2 layers of MelaFlats separated by a thin sound barrier membrane called dB-Bloc. This is a composite panel system that does a better job at combating sound bleed through an enclosed environment than does the MelaFlat by itself. Melamine foam panels can be custom cut to size with a utility knife and glued into place with any silicone based adhesive. 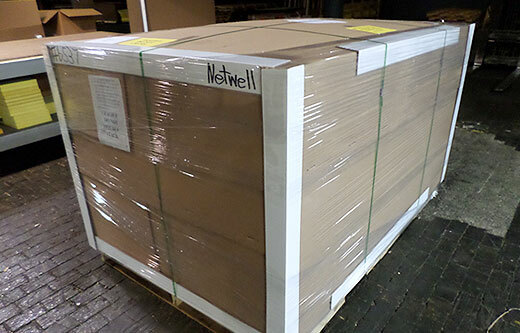 MelaFlats ship 13 to a box via Fedex Ground for smaller orders or common carrier for larger projects.